“Shallow Water Blackout” shines bleakly. The cloudy, sunken grey color of midnight fog gives way to a slightly creepy, chiming drone that fills the space. It’s an incessant ringing, a bell rung by a demented town crier. In the dead of night, the voices of ghosts slip through. The air rattles with a forceful breeze. Melbourne’s Nick Bunting, who goes by the name Slight Nightmare, describes Delicate Grit as ‘beautiful terror’, and I’m inclined to agree with him. Delicate Grit is the sound of an unknown – and largely irrational – terror; a primitive fear of what may be lurking under the soil, in the sewers and inside the cool pipes of the drains. If you look hard enough, you can find it everywhere. The forest may look entirely placid during the day, but as the descent comes, things start to look slightly wayward. Peculiar shadows twist around the thin branches, and shapes dance around in the night. The imagination contorts the familiar. Everything takes on a different shade. When the music’s lights go down, the atmosphere changes. It is creepy, after all. The music leaks into some kind of open wound that not even a scar can cover. A light dusting of television static is always there at the periphery, like some kind of twisted, oncoming dream that you can’t slink your way out of. 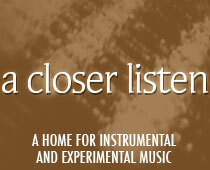 The music never rises higher than ground level. “Dear” resembles an old reunion with a loved one; the drone is now nothing but a skeleton, a sleek, bony line that never decays or rots. It scratches at the record with long nails that could carve up wood. 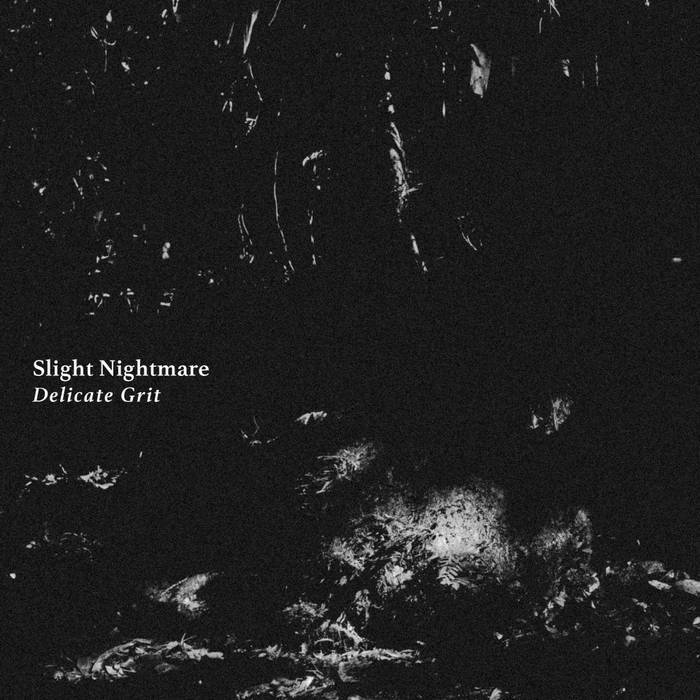 A strangely tense ambient/experimental/electronic hybrid, Delicate Grit is all and none of the above. It doesn’t really matter how you classify it. It’s breathing without any need of approval, or the need to be classed as anything in particular. The nightmare is very slight, but you still remember it.